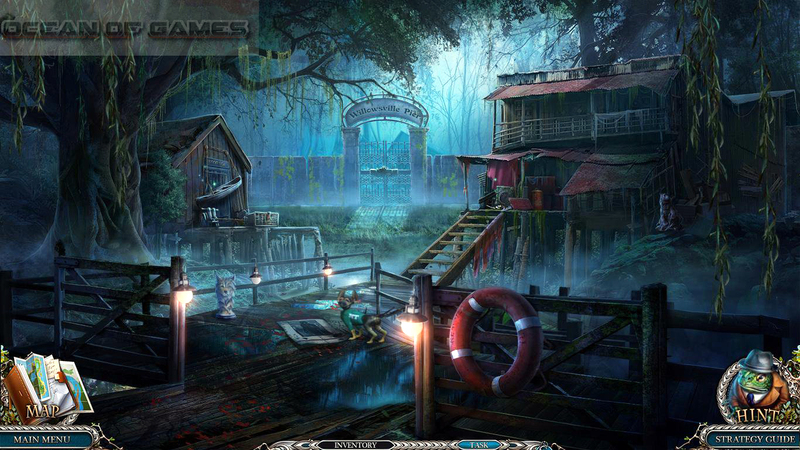 Mystery Trackers 8 Nightsville Horror CE 2015 is a hidden object puzzle game that has been developed by Elephant Games . In this game you have to investigate about the disappearance of a young boy named Oliver Johnson in Willowville, Louisiana. You can also download Mystery of The Ancient The Deadly Cold Collectors Edition . 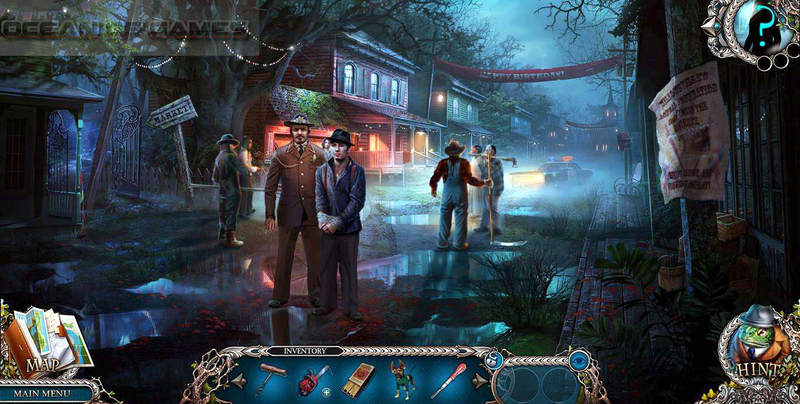 Mystery Trackers 8 Nightsville Horror CE 2015 game is all about investigation as the sheriff of Willowville, Louisiana is not able to track down the main cause behind Olivers disappearance. During your investigation you will come to know that Oliver was not liked by the local children due to segregation. One day some teenagers saw him and hounded him with dogs. But as the dogs were behind Oliver, an Owl Man appeared and killed the dogs then took Oliver with him. Now you have to figure out what has happened to Oliver Johnson and where did Owl Man take him. The graphics of the game are very impressive and the sounds are also very praiseworthy. You may also like to download Redemption Cemetery Salvation of The Lost . There are some interesting new elements added in Mystery Trackers 8 Nightsville Horror collectors edition game, like the game saw a return of Elf, your old friend. Then there is a bonus game in which you can play as Owl Man and save Willowsville. You can play more challenging puzzles by opening the secret room. 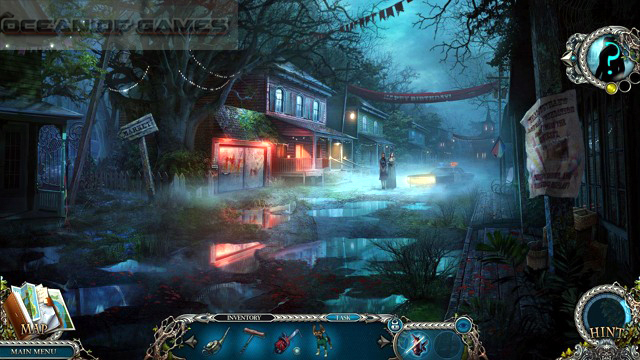 All in all Mystery Trackers 8 Nightsville Horror CE 2015 is a very interesting hidden objects game and you should give it a try. You can also opt for Mystery of Mortlake Mansion . 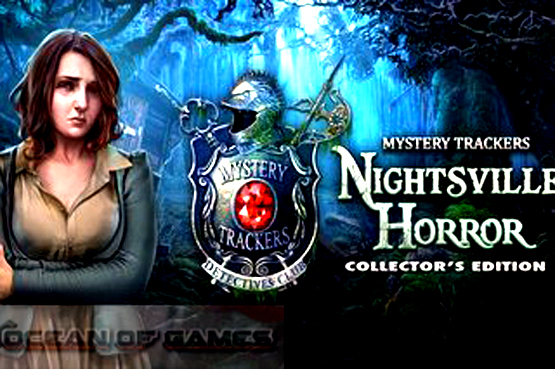 Following are the main features of Mystery Trackers 8 Nightsville Horror CE 2015 that you will be able to experience after the first install on your Operating System. Interesting hidden objects puzzle game. Can play more challenging puzzles. Includes bonus game where you an play as Owl Man. Before you start Mystery Trackers 8 Nightsville Horror CE 2015 Free Downloadmake sure your PC meets minimum system requirements. CPU: 2.5GHz Intel processor or later. Click on the below button to start Mystery Trackers 8 Nightsville Horror CE 2015 Free Download. It is full and complete game. Just download and start playing it. We have provided direct link full setup of the game. This entry was posted by OceanOfGames on February 4, 2017 at 5:40 pm, and is filed under Puzzle. Follow any responses to this post through RSS 2.0. You can leave a response or trackback from your own site.